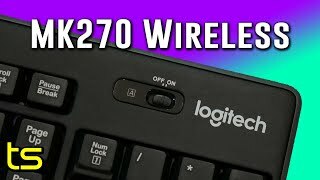 The wireless keyboard & mouse Keyboard is manufactured by Logitech and was added around July 2017. 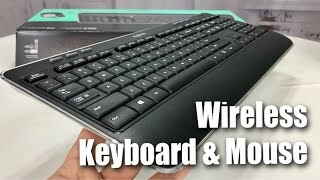 This version of the Keyboard comes in Color : Black. 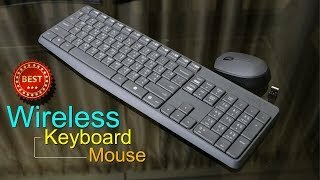 The best price for the Logitech Wireless Keyboard & Mouse in Nigeria is ₦ 15500 sold at Jumia and available with free shipping and delivery within 1-6 Days (Fashion Items) 3-8 Days for other products. 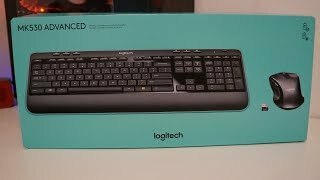 Logitech MK530 advanced wireless keyboard and mouse review. 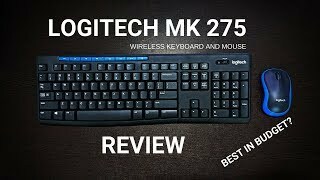 Logitech MK 275 Wireless keyboard and Mouse Review - Best in Budget? 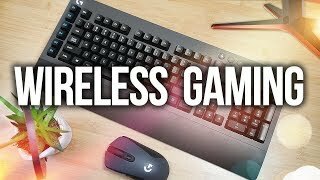 Logitech G603 Wireless Gaming Mouse & G613 Wireless Gaming Keyboard Review!